What Are the Available 2019 Acura TLX Packages? 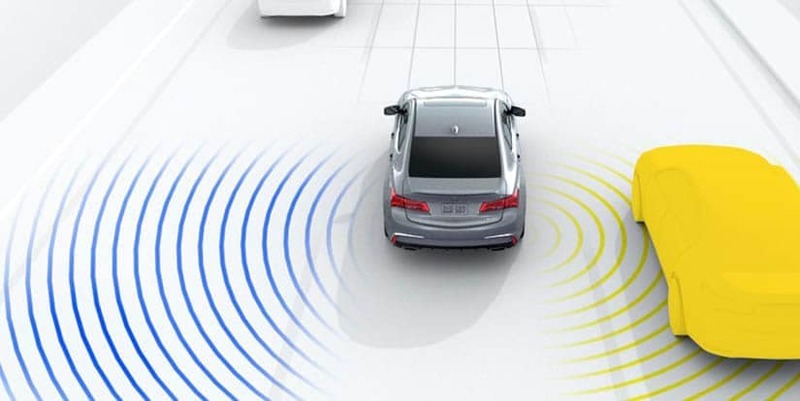 There are 3 packages offered for the 2019 Acura TLX, each with unique features that will appeal to a wide range of Niles drivers, Whether you’re looking for the latest technology, an amped-up sport appearance, or the ultimate in comfort and luxury, there’s a TLX package to suit your style. 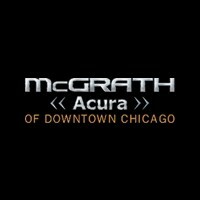 Explore the available TLX packages, then check each out in person at McGrath Acura of Downtown Chicago. 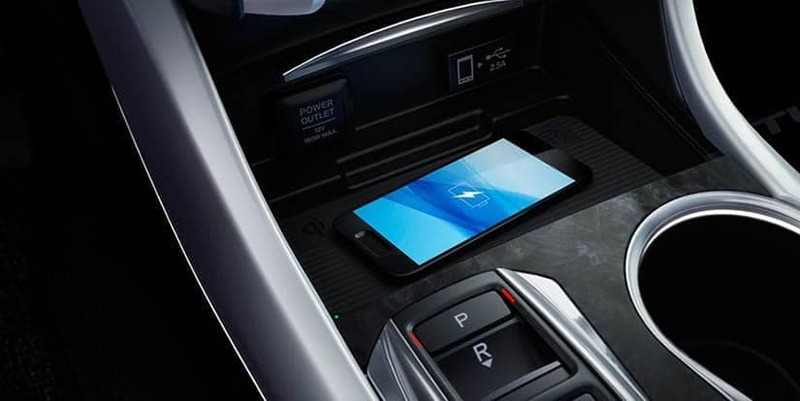 We invite drivers from Niles and beyond to learn more about the new Acura TLX interior, tech features, performance specs, and recent reviews, before choosing the package and accessories you want. See how it matches up against the Audi A4, and explore the available trim levels, then schedule a test drive at McGrath Acura of Downtown Chicago today! 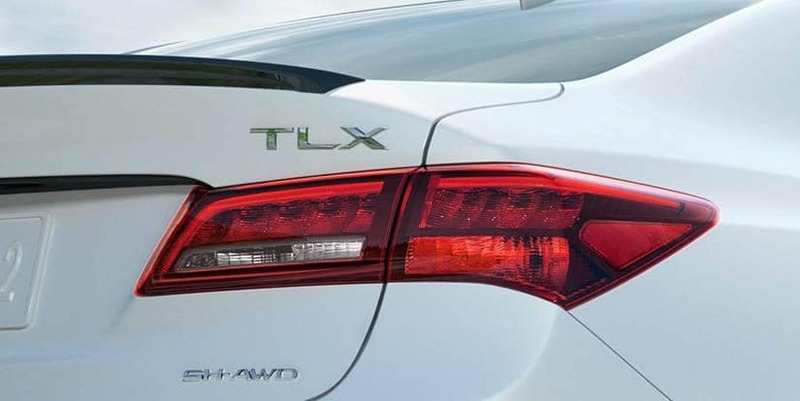 0 comment(s) so far on What Are the Available 2019 Acura TLX Packages?